Hope you all had a wonderful week. I did but school starts for me in 3 days so I am trying to get as much rest as possible before this Spring semester starts. One of my New Year's Resolution in regards to my fashion is to invest in more classic pieces that I know will last me for a long time. This Trench Coat is an example of a classic piece, it never goes out of style. I decided to keep it simple and chic by pairing it with a black turtleneck plus a pair of black jeans. I really adore the neon pink stripe at the side of the jeans; it add an extra "oomph" to the simple black jeans. Another one of my New Year's Resolution is to try and save more this year. I used to be a really great saver before I started my blog but now, I am kinda sloppy in regards to my savings. I recently saw this picture on Jeimy from Jeimy's Fashion Love Affair's Instagram page and I am so glad she posted it. 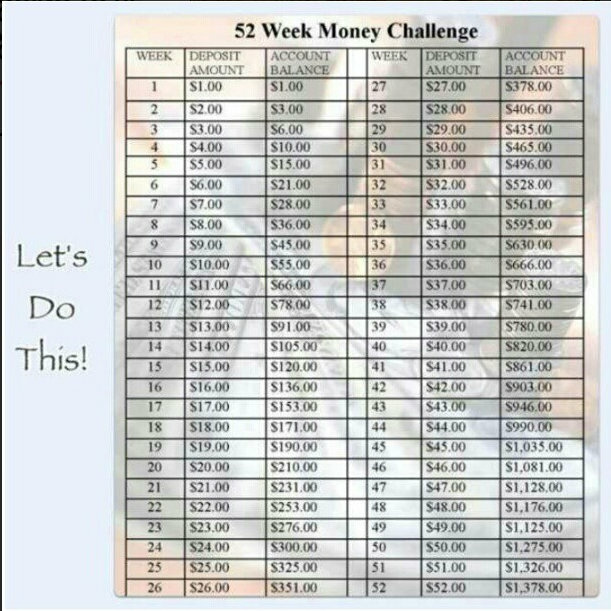 I am challenging myself with this 52 Week Money Challenge and I invite to join me in this challenge. It's not that hard and I feel like everyone can do it. I love your classic trench and the details on the side of your jeans..You look great! This is a really cool challenge would definitely love to join, since I'm also very lax with my savings! Love the trench coat! I will be doing the 52 week saving challenge as well. Im excited to see what I save. Great look girly loving those pants and the trench coat just made it more of a perfect outfit.